West Wyoming Or Washington To Pleasant. Welcome home to Webster Willows, blending neighborhood, commutability and outstanding space. This two bedroom, two full bath unit is beautifully appointed and comes with 2 car parking, including 1 garage space. Generous entry combines form and function, comprising a welcome area while hosting closet storage and in-unit laundry closet, leading to the kitchen which boasts granite counters, stainless appliances and maple shaker-style cabinetry, featuring a window to the combination living and dining room, allowing the cook to be part of the gathering. Two generous bedrooms, master with en suite bath, walk-in upgraded closet and lovely natural light from the bay window, plus another full bath. The scale in this unit is outstanding, offering ample entertaining and living space. 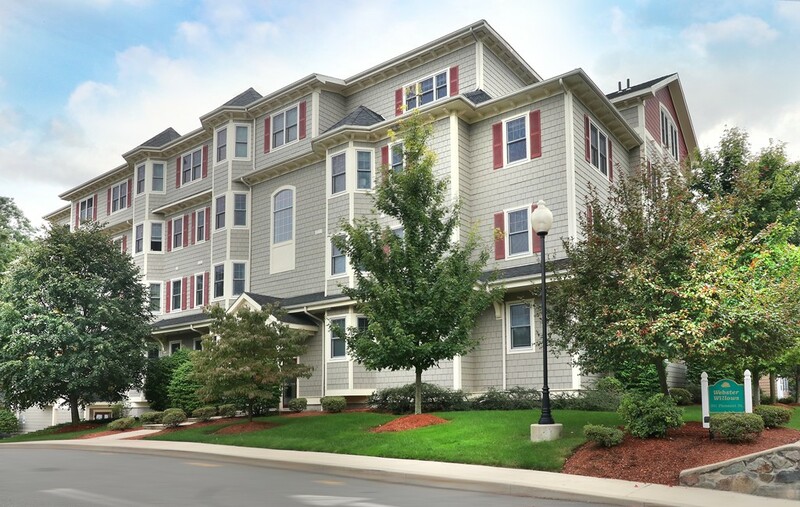 Situated between Oak Grove and the commuter rail plus close to major routes make this a commuter dream, while still offering easy access to the Fells and Melrose's downtown shops, restaurants and cultural activities!